I've seen some strange pumpkin portraits in my day. The previous best-of-breed was Lionel Richie, but I think that Billie Joel as the Piano Man tops even Lionel. 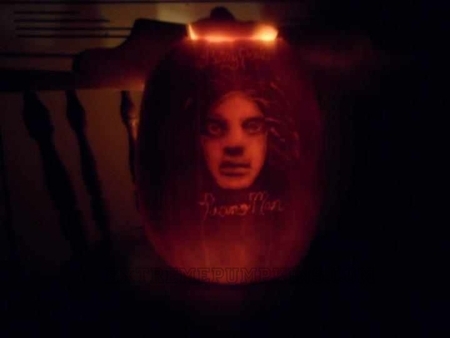 This my friends is an obscure pumpkin carving and I love it.